It was in La Côte-aux-Fées, a little village tucked into the Jura mountains of Switzerland, that Georges Edourd Piaget in 1874 laid down the foundations of what would become, a few decades later, an inimitable signature in the universe of luxury and precision. He set up his first workshop on this family's farm and devoted himself to crafting highly precise mechanical clock movements for prestigious watch-making companies. As he received mor others, this small-scale productions developed into a family business. The name of Piaget begam to echo well beyond the peaks and valleys of the learned to recognize in Piaget's clock movements a rarely equaled mastery of craft, the workshop took on new dimensions. Timothée Piaget, Geoges Edouard's son, took over new the family business in 1991, with the same passion and pursuit of absolute quality as his father, and with equal succes. The spirit entrepreneurship, a taste for risk, and the determination never to rest in one's laurels seem to be family rooted in Piaget's DNA. 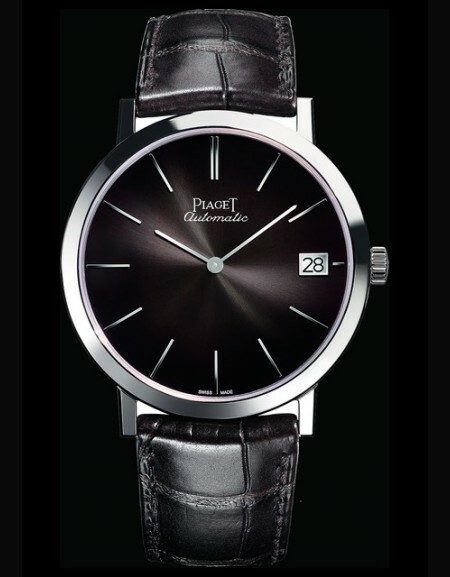 In 1943, the manufacturers of Piaget mechanical movements made a decision that would prove to be capital for their company's future. 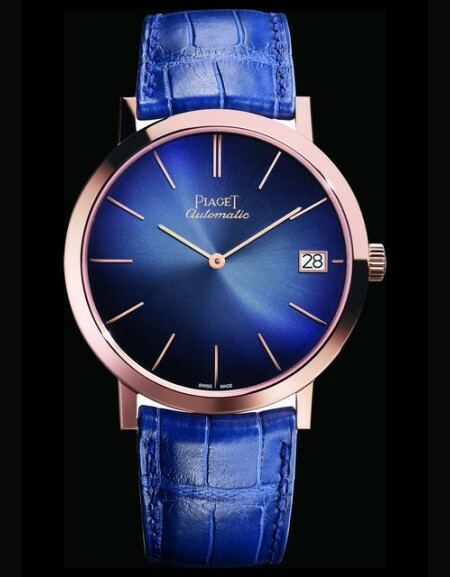 The Piaget brand name was officially registreand the worshop at La côte-aux-fées begam producing watches, which it signed and sold under its own name. 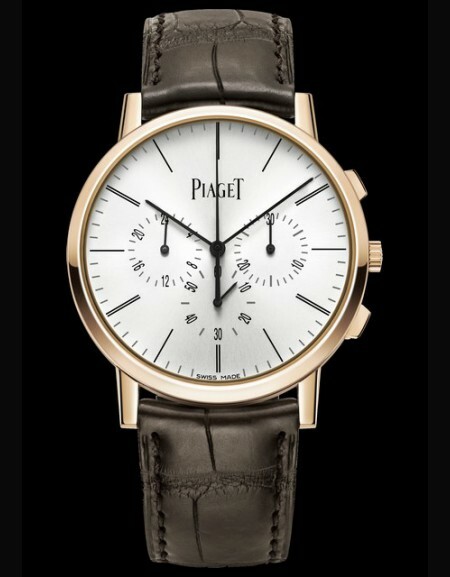 It was a second birth for Piaget, due principally to Gérald and Valentin Piaget, the founder's grandsons, who worked to expand the brand geographically and make it more widely known. 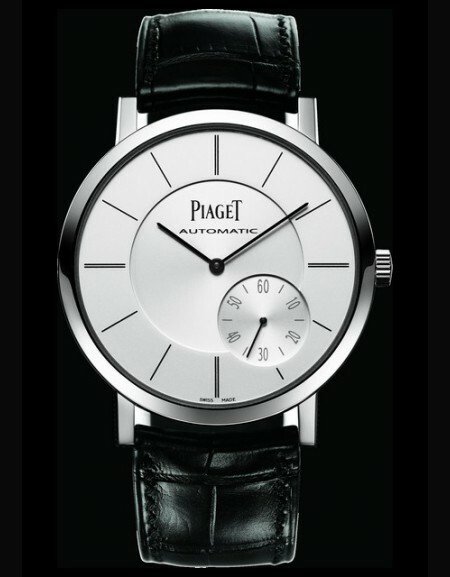 Orders poured in: clients were impatient to wear 'their' Piaget, and Piaget's production units worked constantly at maximum capacity. The old worshops had been modernized, but they were no longer sufficient. In 1945 a new facility was built at La Côt-aux-Fées. 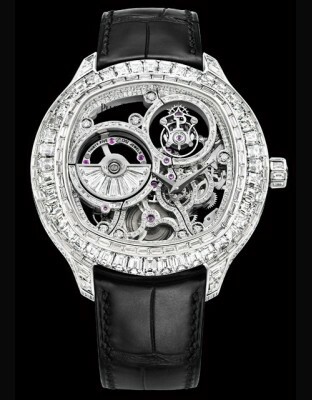 It would become the center of completely new developments in the field of ultra-thin mechanical movements. 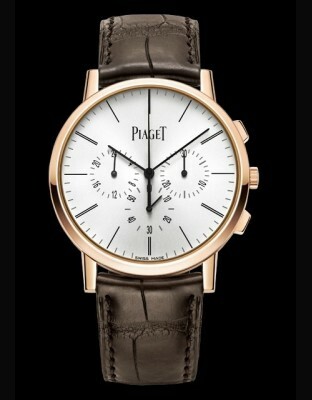 In the history of watch-making's quest for the infinitely small, Piaget has written some of the finest pages. In 1957 the workshop in La Côte-aux-Fées developed the Calibre 9P, an extraordinarily thin, manually wound watch movement. In 1960 its watch-makers came out with Calibre 12P movement; just 2,3 millions thick - the slimmest self-winding movement in the world. 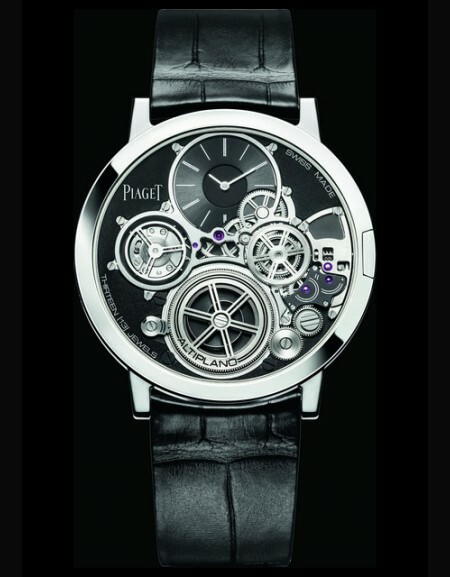 These developments opened up new possibilities to Piaget's designers in their search to create sophisticated timepieces. 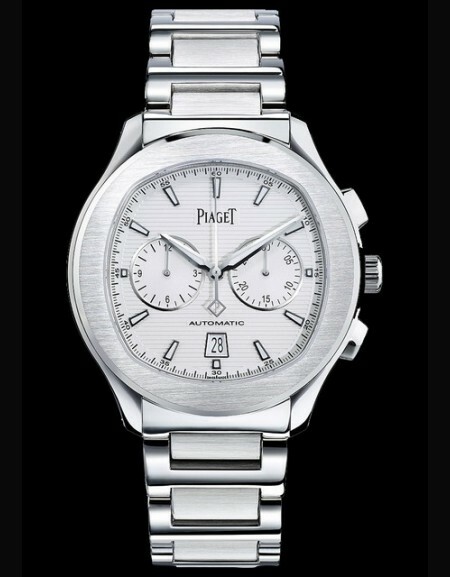 The jewel watch was Piaget's gift to the world of watchmaking, its extreme thinness reflecting its interior perfection. 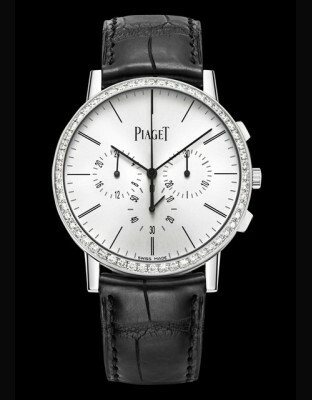 Alongside its coin watches, ring watches and cufflink watches, Piaget began creating its first matinee necklaces. 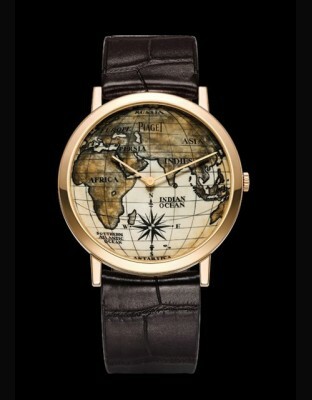 In 1957 Piaget launched a men's watch that was to become an icon: Emperador. The company opened a manufacturing facility in Geneva that was exclusively devoted to the creation of jewellery. 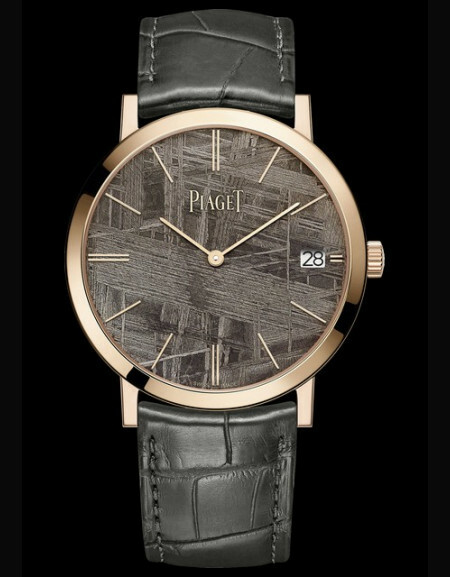 In 1959, Piaget opened its first shop. 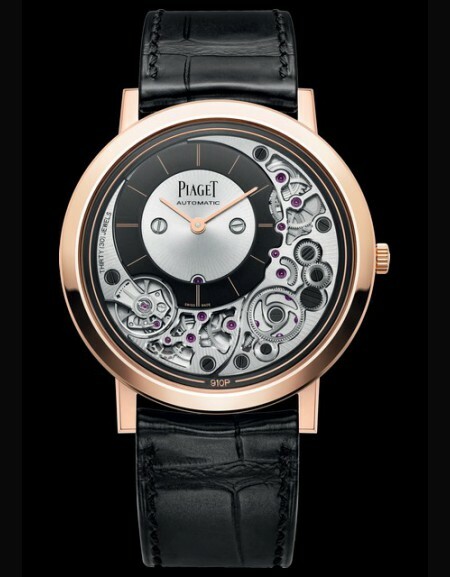 Piaget's ability to produce ultra-slim mechanical movements, and the skills of its master jewellers, gave the company an extraordinary dual statuts. To master one profession opens up an often-unforeseen breath of possibilities; to master two, and to make audacity your primary objective, sets off dazzling sparks. 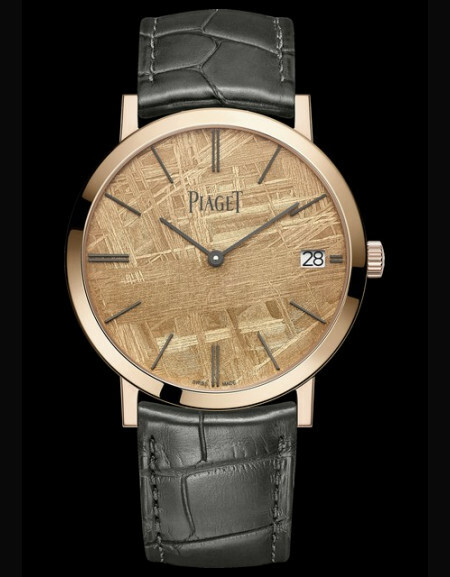 Piaget's fireworks display of creativity and innovation was celebrated throughout the world, and gave the company a distinctive position in the universe of luxury and precision. 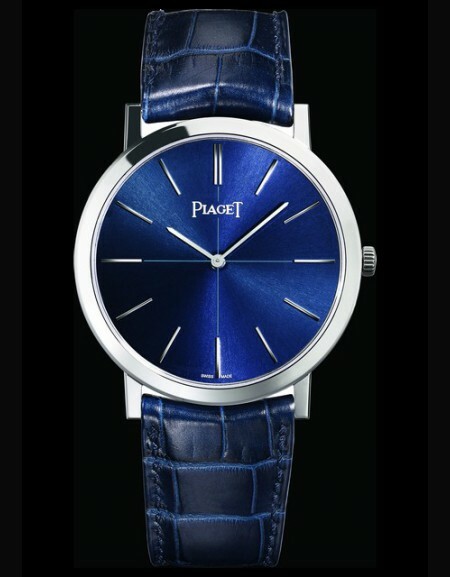 In 1964 Piaget created a sensation when it presented the first watches with faces worked in precious stones: lapis lazuli, tourquoise, onyx and tiger's eye. 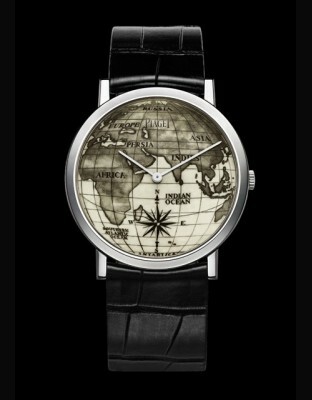 This was reboubled when the company launched the cuff watch, which became an instant symbol of fine watch-making. 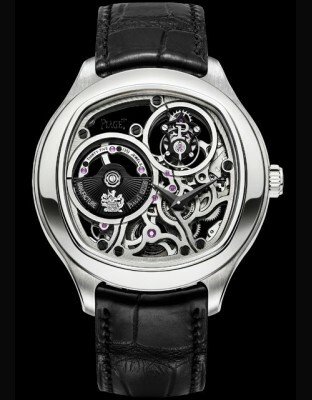 In 1976 the Piaget workshop developed the Caliber 7P, the smallest quartz movement of its generation. 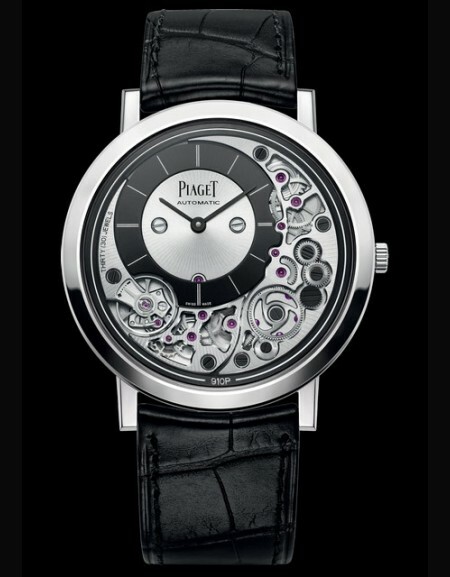 Creativity and the expression of a unique style became a Piaget signature. You don't become the reference brand of creativity without a sense of freshness and spontaneity. 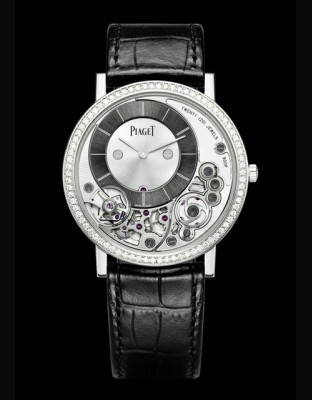 Piaget has met this challenge by stretching the outer limits of both its natural professions: jewellery and watchmaking. 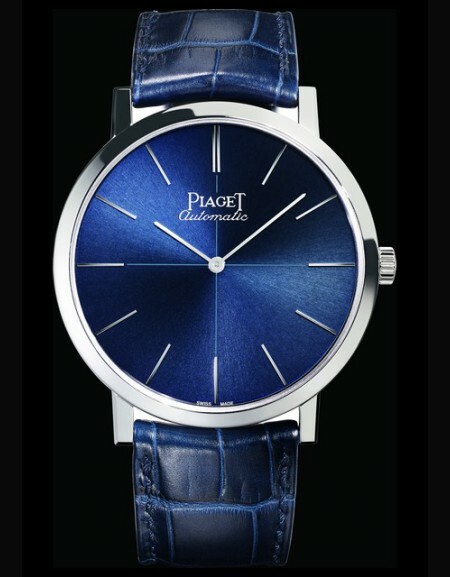 To Piaget, audacity means emphasizing its independence, along with a subtle play of extravagance that explores new directions and never ceases to innovate. Creativity has meant re-making the watch as a high-fashion accessory, producing models that capture their era but also travel down through the ages. In 1979 the Piaget Polo watch, both avant-garde and impervious to passing trends: it became an iconic model, the favorite timepiece of the stars. The Dancer collection, launched in 1986, met with the same success. 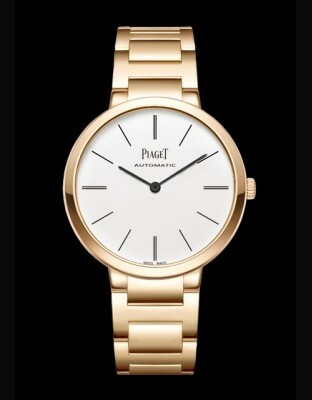 Women were becoming more liberated, and Piaget offered them dreams: exceptional abomments, dazzling in their beauty. 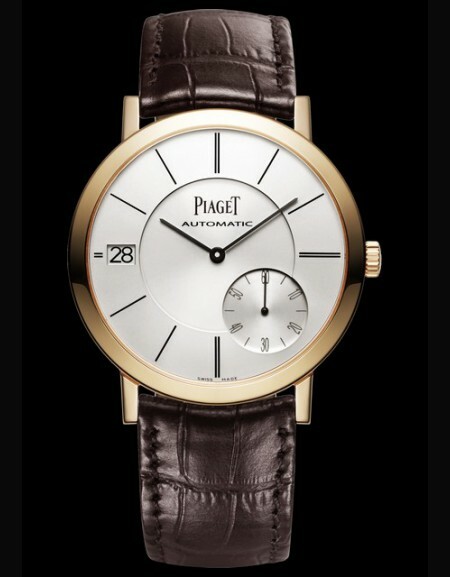 Under the guidance of Yves Piaget since 1980, Piaget continues to grow in originality and skill. 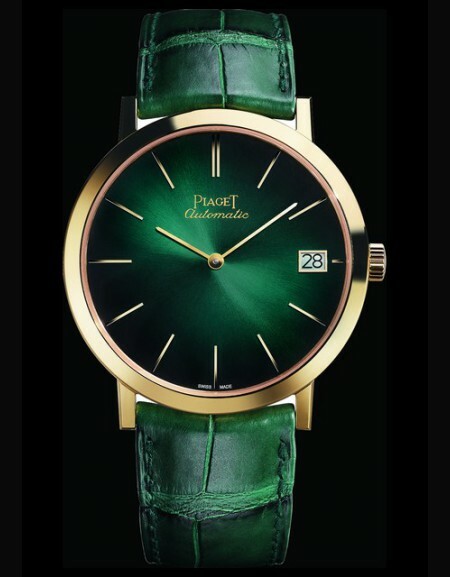 In 1988 Piaget joined the luxury conglomerate which would, a few years later, take the name of Richemont.The company continued to develop its traditions and character. A tribute to movement, the first jewellery line -' Possession'- was launched in 1990; its success has never flagged. Later the Limelight collection brought a touch of Hollywood glamour to high jewellery. Miss Protocole, a collection whose creative panache was epitomized by its interchangeable bracelets, received a triumphal welcome in 1998. 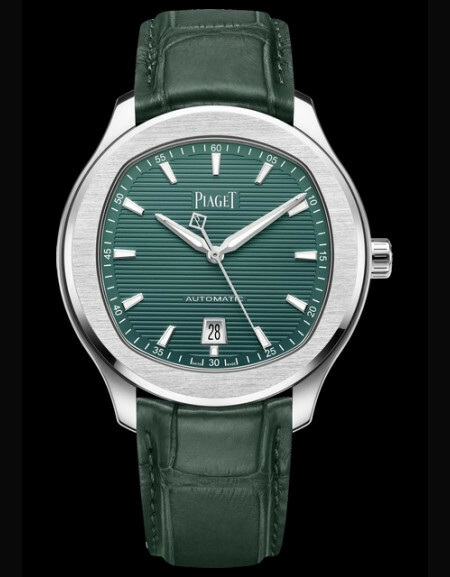 On the watch-making side, after 1998 launch of the ultra-thin: Alpino collection -watches that were symbols of pure classicism and elegance- Piaget reinterpreted a historic model from the 1950s in contemporany tones: the Emperador line was born in 1999, incorporating the most sophisticated movements. 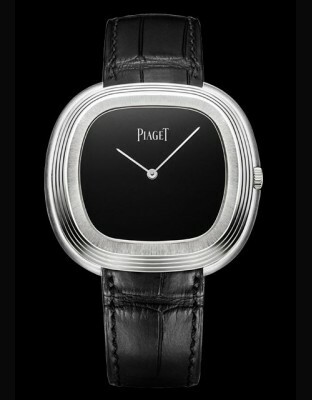 Masterpieces of complex watchmaking signed by Piaget, formed a new collection, Black tie. 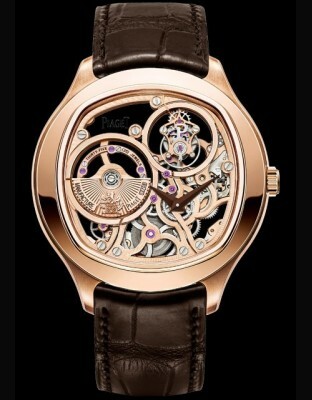 In 2001 Piaget launched its new Manufacture de Haute Horlogerie on the outskirts of Geneva. This high-performance workspace gathered together masters of more than forty different professions in watchmaking and jawellery, and complemented the activity of the La Côte-auxFées workshops. Their integration meant Piaget could become even more reactive. 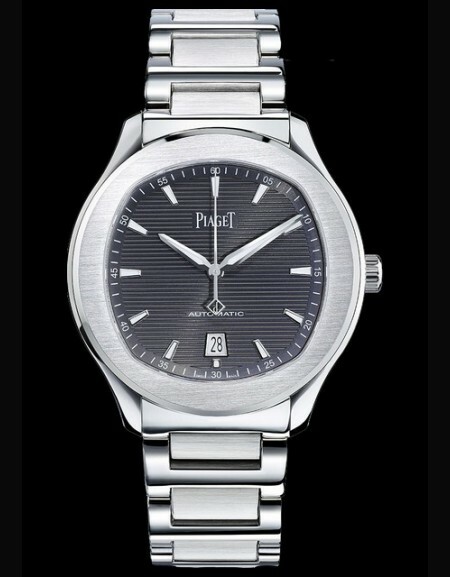 Launched in 2001, the new Piaget Polo gave a new, youthful thrust to the watch, an emblem of the 1970s which had traversed the decades with case. In 2002 came Magic Reflections, a jewellery collection conceived on the theme of the garden. 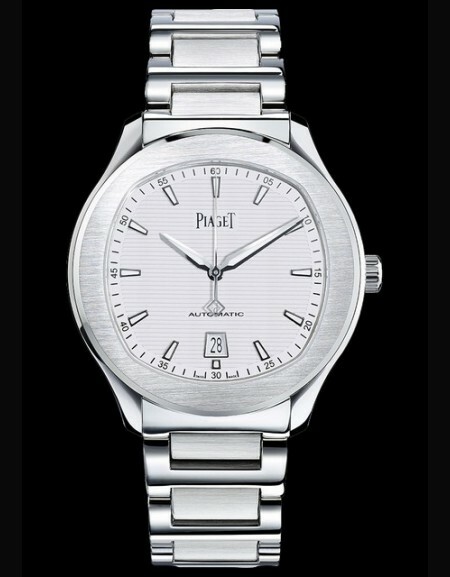 The following year, jawel watches added their luster to the Limelight collection, which embodides the glamour of Piaget. Master watxhmakers, meanwhile, continued to develop new watch movements. 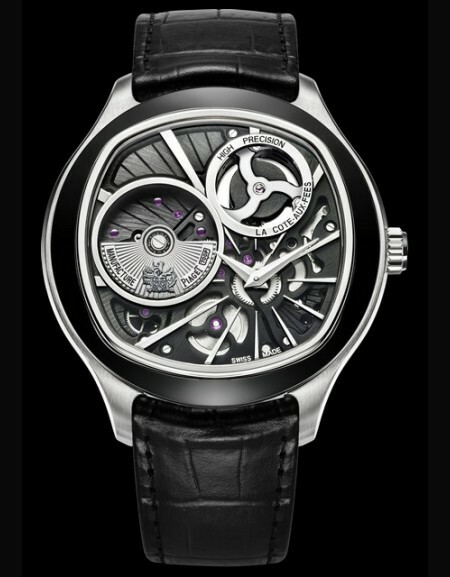 A new peak was reached in 2002, with the presentation of the Caliber 600P: just 3,5 millimeters thick, it was the thimnest tourbillon movement in the world. 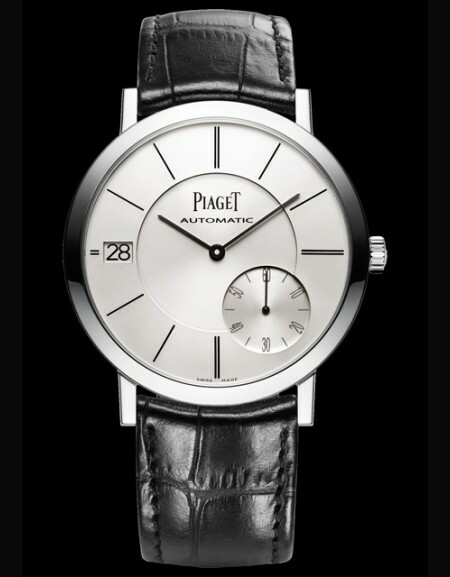 2004 brouht an anniversary that the founder, Georges Edouard Piaget, probably never imagined. 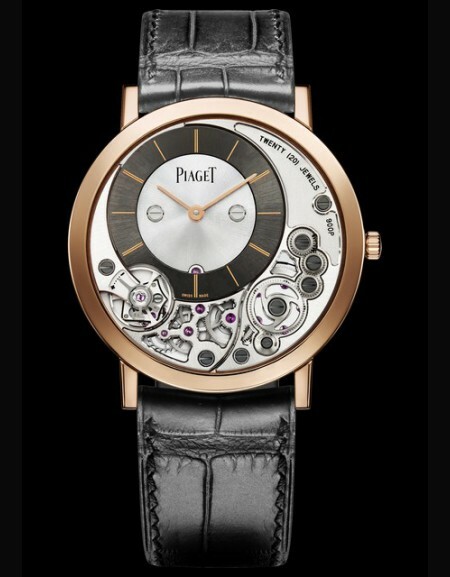 He would no doubt be proud to observe that, after 130 years of creativity in watch-making and jewellery, Piaget's hallmarks - audacity and a passion for innovation - remain as strong as ever. It touk only a few of those years for the Possession collection to become a jewellery classic. And it took only one more element to perfect that enchanging universe. 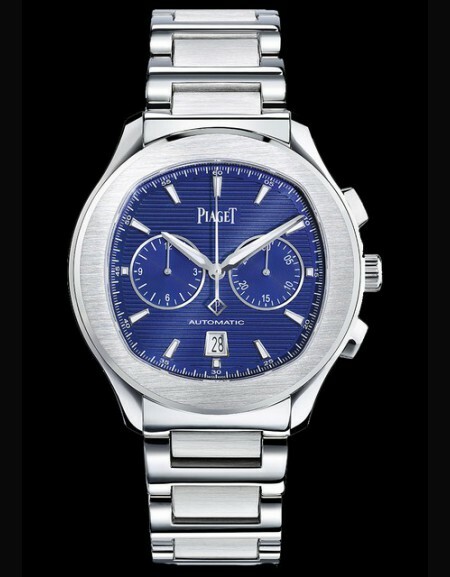 Launched in 2005, the Possession watch has set the tone for Piaget's ongoin success.